This package contains a total of twelve (12) Swivel Clasp Hardware. 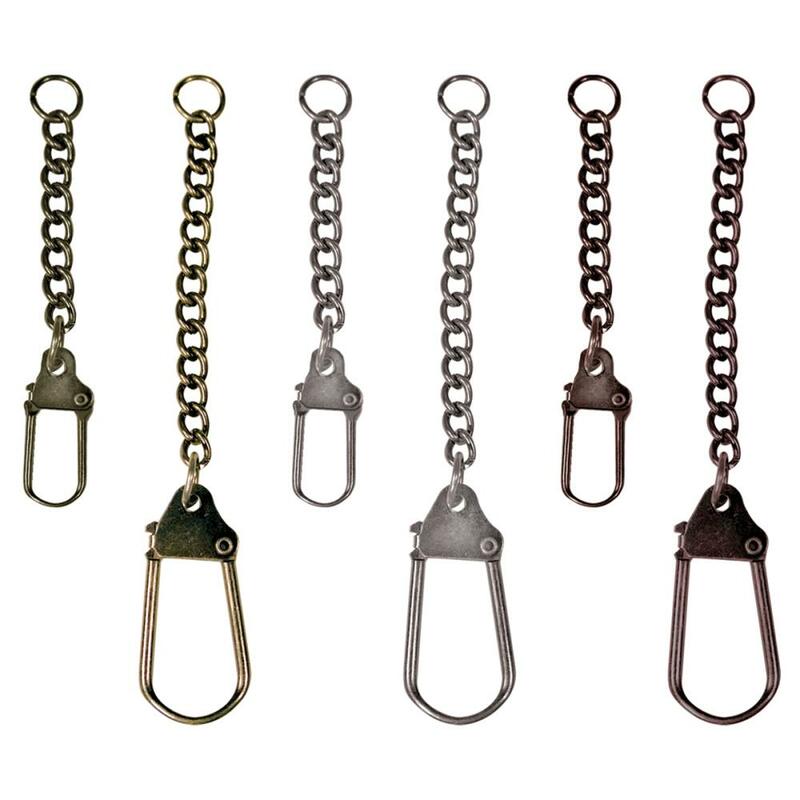 You'll find six (6) Small and six (6) Large Tarnished Swivel Clasp. Product by Idea-ology / Tim Holtz.